It's that time of year again! 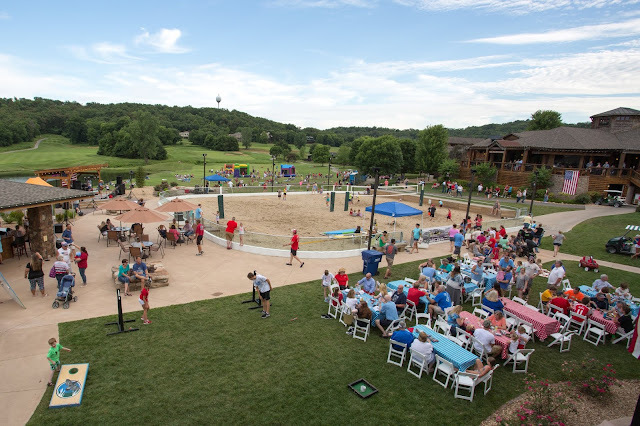 As we gear up for the season at the Lake of the Ozarks, a number of events are being scheduled. 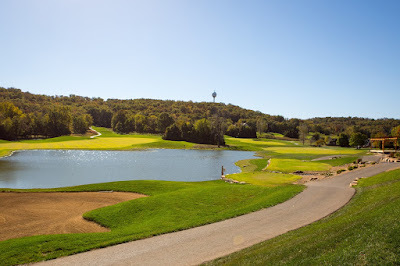 Our golf course at the Lake of the Ozarks is a home to many golf tournaments every year. If you are looking for a unique way to support a great cause or just want to get out for a day of fun on the course, one of these golf tournaments may be just what you are after! 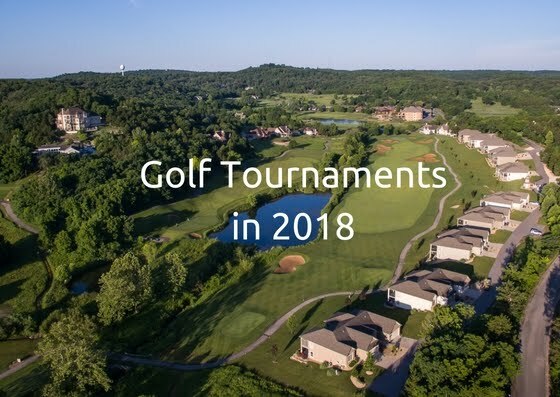 Take a look below to learn about all the different tournaments Old Kinderhook is hosting this year. Tee times starting at 7:00 am each day can help you celebrate the holiday weekend. Cost for the tournament is $400 per team. It's a scramble format making for a fun time for all! Registration deadline for the Memorial Day Weekend Scramble is May 20th. A practice round can be played on Saturday, May 26th after 11:00 am, for $45. This scramble is limited to 40 teams. We will also have on-course events to help add to the excitement of the day! This four-person scramble golf tournament benefits Concerns of Police Survivors' Hands-On Programs. C.O.P.S. has been serving families and co-workers of America's fallen law enforcement officers for more than 30 years. Each year, approximately 140-160 officers die in the line of duty. They leave behind family members and co-workers that have to cope with that loss every day. That is where C.O.P.S. comes in. Retreats and camps are offered to survivors at no cost and proceeds from this tournament aid in this expense. Please join us for this four-person scramble golf tournament, dinner and silent auction. Your support will help C.O.P.S. continue to "rebuild shattered lives." Support Lake Area Firefighters and many other Lake Area charitable organizations, by playing in this fun tournament. Back by popular demand, this is the 10th annual tournament! A shotgun start is planned for 1:00 p.m. with registration and lunch at 12:00 p.m. There will be prizes, proxies, & on-course events, as well as an awards ceremony to follow. It's a fun-filled day for all! With proceeds benefiting Compass Health Network, help raise money for education and recreation supplies and equipment for children and families. This 4-person tournament will cost $800. Some game packages will be available, prior to the start of the tournament. A commemorative polo, goodie bag, and door prizes are available for all participants. Love to play with your special someone? Mark your calendar for our Couples Golf Tournament in September. 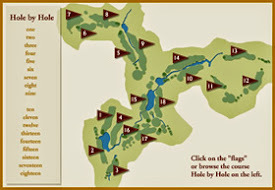 4 rounds are included in this 2-day tournament, as well as a number of on-course events and tee gifts. The entry fee is $400 per couple. Stay for dinner and a dance on Sunday night! 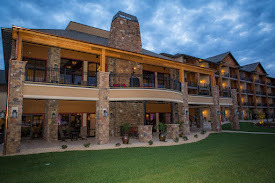 A discounted lodging rate will be offered for participants, as well. End the summer right by playing in this unique golf tournament! The annual "Play for the Kids" tournament benefits underprivileged children in the Lake Area through YMCA sports programs, summer camps, and child care. This 4-person scramble is a great time, for a great cause. On-course events and prizes help to add to the excitement surrounding the tournament! Which tournaments are you going to play in? After you've learned more about each option, you can choose which one (or all) is a good fit for you! Round up your team for these fantastic golf tournaments at the best golf course at the Lake of the Ozarks! We look forward to having you and your group out for a day of golf this season. More tournaments may be added throughout the summer, be sure to check out our website on a regular basis for the most updated tournament information!